Video surveillance systems, often referred to as closed-circuit television (CCTV), have become a defining feature of modern life. Their widespread use by many different agencies for a range of purposes is no longer surprising, and is generally accepted in most European countries. Although broad academic interest accompanied the proliferation of CCTV in the mid to late 1990s, issues of governance and public policy are rarely explicitly addressed by social scientists and many of the concerns raised during the debate which followed the video surveillance revolution remain unanswered, and are as pertinent today as they were then. This book brings into focus the ways in which the implementation of cameras and systems, and their operation and technical features, are the product of decisions and policies made in a variety of contexts and by a variety of authorities and interested parties. It examines the cultural context in which cameras are deployed and explores how this context can shape their diffusion and use. The book places particular emphasis on studies of video surveillance in different national, institutional, cultural and linguistic settings. The book is divided into two parts. The chapters in part one are theoretically informed contributions from a variety of academic disciplines. 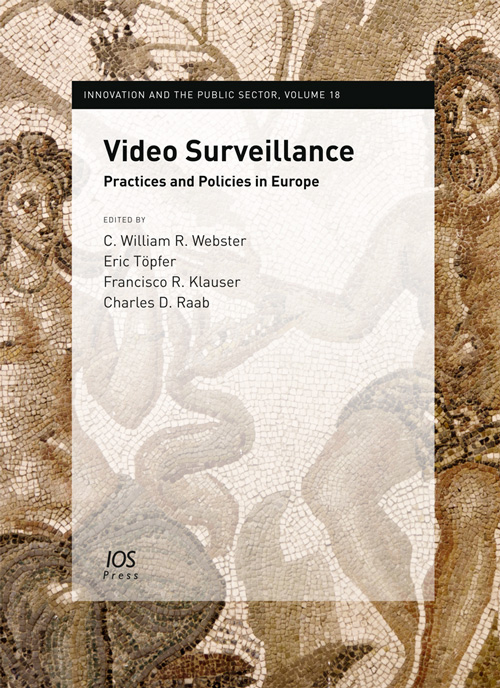 Part two consists of five case studies, which are less theoretical and more descriptive, but which offer important insights for the governance of video surveillance cameras. Providing a fascinating study of the wider implications of video surveillance and its pervasive use, this book will be of interest to all those interested in how this phenomenon affects all of us in society today.